Backyard Bug Patrol, a pest control company in Great Falls, VA, has announced that they have recently published a blog post that helps to raise awareness about Lyme disease. Lyme disease comes from the bite of an infected tick and the company wants people to realize the danger of being bitten by ticks, especially when they go to those places where ticks love to build their nests. Furthermore, it is not just humans who can be affected by the tick bites but also pets. The blog post can be read at https://goo.gl/posts/bEW2M. The blog post, which can also be read at https://backyardbugpatrol.com/tick-control/lyme-disease-awareness/, warns that nobody is immune to Lyme disease. And it has to be detected during the early stages so that a course of antibiotics can be prescribed for its treatment. If not, complications could arise and the infected person’s health will be substantially affected. The disease is caused by the bacteria, Borrelia burgdorferi and its symptoms are similar to those of many other diseases, making to hard to diagnose. It is commonly transmitted by blacklegged deer ticks, which may also carry other bacteria, parasites, and viruses. These ticks have also been spreading geographically such that as of 2016, they were founded in about 50 percent of the counties in 43 states. 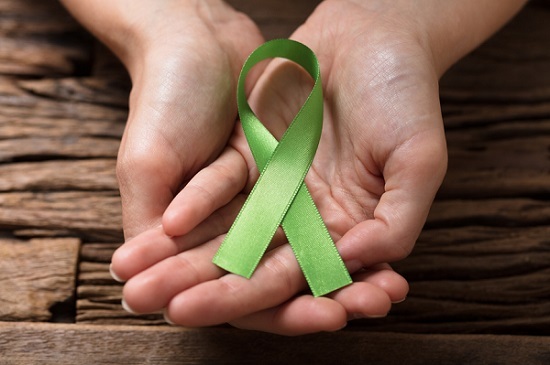 May is Lyme Awareness Month but people need not wait for May to help spread awareness. Investing in tick control is a good contribution to the effort. Ticks prefer to hang out on the tips of bushes and shrubs, which allows them to transfer to people or pets passing through those bushes and shrubs. The deer tick, which is as small as the tip of a pen, could potentially cause Lyme disease. With the tick control package available from Backyard Bug Patrol, licensed applicators from the company go the client’s home and barrier spray the yard. Aside from killing ticks on contact, the backyard sprayers from the company will go deep into the foliage in the yard and coat leaves and bushes so that a protective barrier is left that will repel ticks. These barrier spray services will not just be for protection from ticks but also from mosquitoes and other pests. Tick Tunnels are also provided by the company as part of their tick control package. These are biodegradable tubes that have been stuffed with cotton balls treated with their tick killing solution. Their licensed technician places the Tick Tunnels around the yard, in those locations where mice and other rodents often go to. When the mice and other rodents go inside the Tick Tunnels, they usually take the cotton balls with them back to their den. Those treated cotton balls will kill any ticks that are brought home by the mice and other rodents, while the rodents are not harmed. Meanwhile, aside from ticks, Backyard Bug Patrol also offers mosquito control, stink bug control, and control of other indoor pests, such as ants, crickets, spiders, roaches, fleas, and silverfish. Backyard Bug Patrol was established by John Mitchell and Pat Durkin. Both of them had experienced the negative effects of diseases caused by pests. All five members of John Mitchell’s family had been infected by Lyme disease. Pat Durkin had contracted West Nile Virus, which is transmitted by mosquitoes, and he went through an ordeal as doctors struggled to diagnose his disease. This means that the owners of Backyard Bug Patrol have a personal interest in helping families get rid of ticks, mosquitoes, and other pests from their yard. 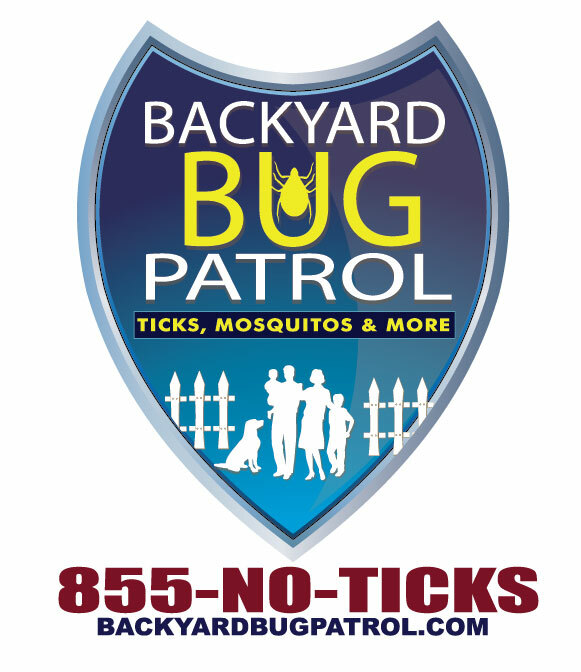 Those who need more information or would like to request a quote from Backyard Bug Patrol can check their website or contact them by phone. People can also contact them through their Facebook page at https://www.facebook.com/BackyardBugPatrol. Ensuring that children don't get Lyme Disease in their own backyard. We provide outdoor pest control services in northern Virginia to prevent mosquitoes, ticks, stink bugs, and ants.